Ordinary is never good enough. So, Metro created the Office of Extraordinary Innovation (OEI), "to create new ideas to improve mobility in LA County." Naturally, Metro needed an extraordinary transportation professional to lead that office and accomplish that task. Enter Dr. Joshua Schank. 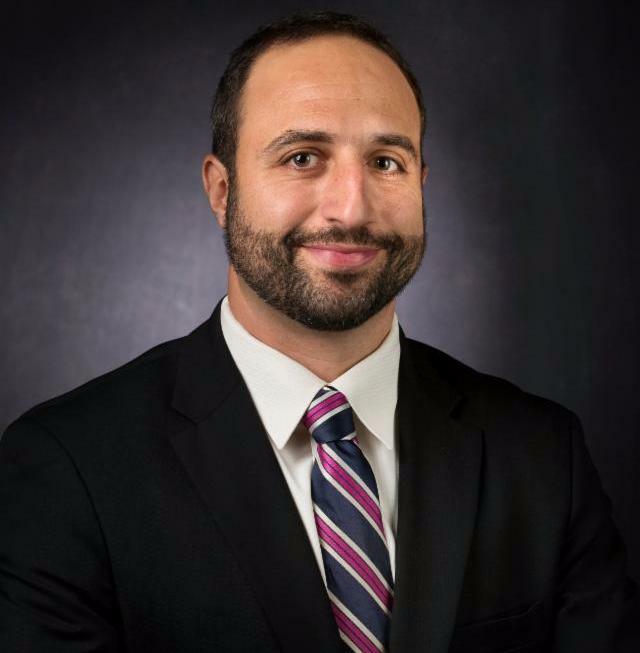 And on March 18, OEI Chief Innovation Officer Dr. Joshua Schank joins WTS-LA for a unique program where he will share his professional story and reveal how he got to where he is today...and what he sees for tomorrow. Former president and CEO of the Eno Center for Transportation, former director of the National Transportation Policy Project, former transportation policy advisor to Senator Hillary Clinton (during SAFETEA-LU)-that is only the short list of Dr. Schank's accomplishments. There is much more, including a PhD and BA in urban planning from Columbia University and a Master of City Planning from MIT. And on March 18, WTS-LA members will sit down with Dr. Schank for a friendly Q&A format to learn how he navigated the transportation industry and what they can do to advance their own careers. This is professional development taken to a whole new level. Join us on March 18 for a revolutionary program with one of the most innovative professionals in transportation today. And learn how you can bring that kind of innovation to your career. Please submit your questions here prior to the event. We are no longer accepting cash or mail-in checks. The preferred payment method is credit card, which may be processed through PayPal, no account required. Alternatively, on the day of the event, we accept most major credit cards and checks at the door. Payment must be received before entry to the event. Valet parking is $22 at the hotel, with validation. Self-parking is also available at Pershing Square for $10. Reservations must be received by 5pm, Monday, March 14, 2016. Cancellations must be made by 5pm on March 14 in order to receive a refund. For more information about this event or WTS-LA, visit www.wtsinternational.org/losangeles.